Activision may be looking to bring the beloved fan favorite kart racer to current gen. It looks like after the insane success of Crash Bandicoot N.Sane Trilogy, Activision is preparing to launch a remake of the fan favorite, much beloved Crash Team Racing, the kart racer starring the bandicoot and his friends and foes that was so liked back in the day on the original PlayStation. 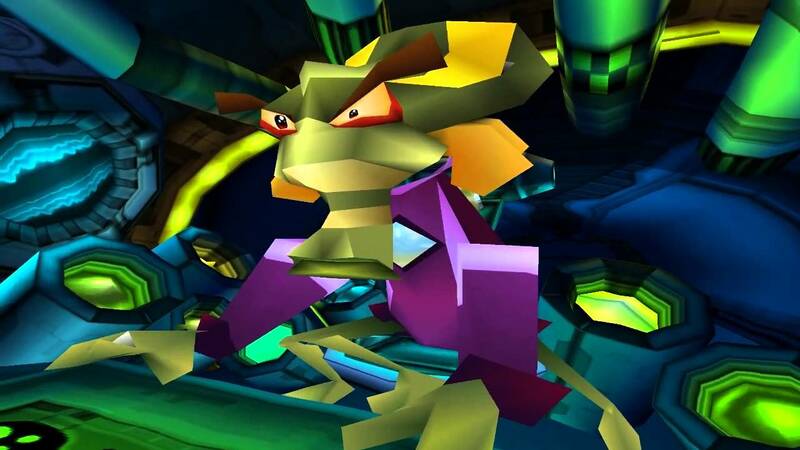 Eurogamer reports that in the wake of some dubious and ill sourced rumors that a reveal may be happening this Thursday for the remake, it can confirm that this speculation actually is pointing towards the real thing, and a Crash Team Racing remake is due to be announced by Activision at The Game Awards this year. 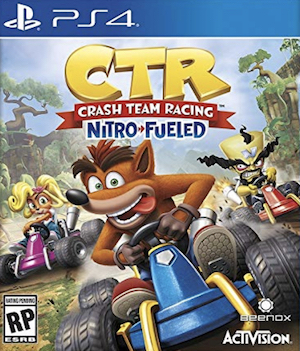 Crash Bandicoot N.Sane Trilogy came out on PS4 first, and was then put on Switch, Xbox One, and PC a year later; nonetheless, it is not entirely sure that the same may happen with Crash Team Racing, since Sony allegedly holds some rights over the original game, which may impinge upon a re-release happening on any non-PlayStation system. If this announcement is happening, we’ll know in two days from now at The Game Awards.